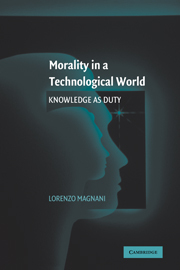 L. Magnani and T. Bertolotti (eds.) 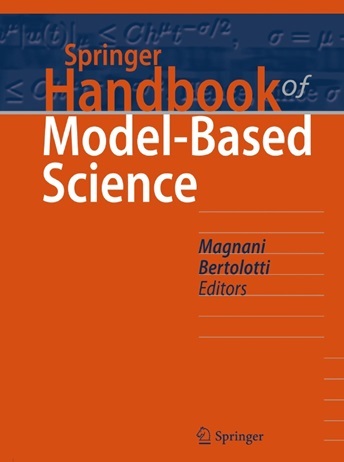 Springer Handbook of Model-Based Science, Springer, Heidelberg/Berlin (forthcoming). T. Bertolotti (2015).Patterns of Rationality. Discovering Recurring Inferences in Science, Social Cognition and Religious Thinking. Springer, Berlin/Heidelberg. 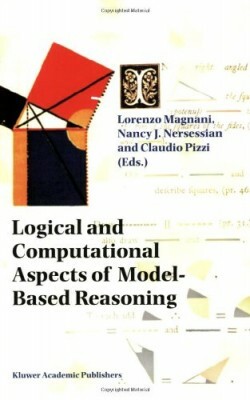 L. Magnani, P. Li, and W. Park (eds.) (2015), Philosophy and Cognitive Science II, Western and Eastern Studies, Springer, Heidelberg/Berlin. L. Magnani (eds.) 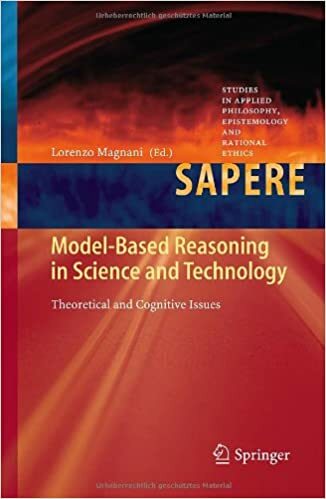 (2013), Model-Based Reasoning in Science and Technology. 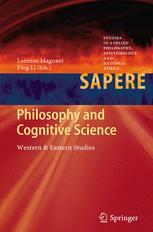 Theoretical and Cognitive Issues, Series “Sapere”, Vol. 8, Springer, Heidelberg/Berlin. L. Magnani (2012), Philosophy of Violence, Il Melangolo, Genoa, (in Italian, Translation of T. Bertolotti). Bardone, Emanuele (2011). Seeking Chances. From Biased Rationality to Distributed Cognition. Heidelberg: Springer Verlag. 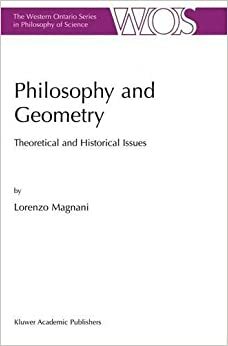 To receive extracts from these books, or articles listed in Lorenzo Magnani’s CV, or authored by other members of the CPL, please send an inquiry to cp-lab@unipv.it.